What is Mastering? How is it done? 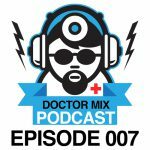 On episode 8 of our podcast we explain all about it: corrective EQ, compression, enhancement, saturation, limiting, loudness, M+S techniques, iTunes compatibility. – Correcting problems before enhancing. 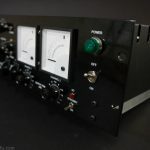 – Choosing the right compressor.  – Widening the stereo image. – Reinforcing the low end. – Convey character and texture. – Choosing the right limiter. – Preserving and improving transient information. 32:07 – Q1 What is the oversampling parameter on mastering limiters (2x, 4x, etc)? 33:30 – Q2 What is the difference between mixing and mastering? 33:52 – Q3 What are good practices for preparing mixes to be sent for mastering? 38:25 – Q4 For mastering is it better to use just one track, or to go for stem mastering? 40:15 – Q5 Is it ok to use non mastering plugins for Mastering?